Simply put, global climate change is the biggest challenge we’ve ever faced. The sudden climate change that’s occuring will affect the livelihood of every organism on this planet, from now on. It’s hard to talk about it without sounding hyperbolic and alarmist, but–well, the facts really are quite alarming. Humanity is today waking up 200 years into a new geological epoch. 200 years is not a lot of time compared to the hundreds of thousands typically involved in major climate change. We’re having an understandably difficult time adjusting. We have taken the overwhelming benefits of the industrial revolution in stride, and the sacrifice that our outstanding quality of life requires has become apparent only in the last 40 years. 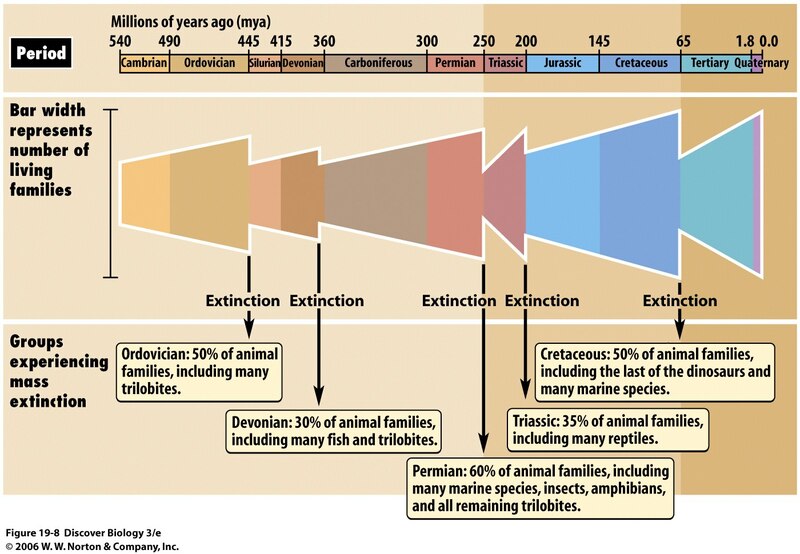 As far as we can understand, there have been 5 mass extinctions in the history of the earth, each killing off at least 50% of animal species. The first one occurred ~445 million years ago. And there have been only 4 similar events since then. (To give a sense of scale, 200 years is to 445 million as 3 minutes is to 15 years). If we continue down the road we’re on, if we don’t eliminate most of our carbon emissions over the next 15 years, we will in all likelihood be responsible for the sixth mass extinction event in the history of the world. If you aren’t the type to let biodiversity keep your attention, consider the myriad consequences for us. Rising tides could displace 30 million people in Bangladesh alone. Climate change exacerbates storms and droughts, leading to more catastrophic floods and wildfires that take a significant economic toll. Perhaps worst of all, climatologists at the University of Washington and Stanford University recently calculated that for every 1°C in the average global temperature, grain yields will be reduced by 10% (We’ve experienced 1°C of warming since the dawn of the industrial age, much of it since 1950). The famine and conflict that could stem from such an agricultural collapse would degrade human dignity around the world. Needless to say, time is a factor. We need to act now. The momentum of the global climate movement is building, or rather, people are building it, but we’re a long way off. The fossil fuel industry that gives us coal, gasoline, and natural gas is still the most powerful and lucrative industry the world has ever seen. My generation will probably see more war and famine than my parents’ generation, despite all the benefits of science and the computer age. Now is the time to stop global climate change, cut fossil fuels out of our lives, and move past the trappings of the fuels that defined the industrial age. We’ve awoken in a new geologic epoch. It promises to be a challenging one, but it won’t be all bad, and we can make it better. We can go out into this era living more justly and healthily than we did before. So, jump to action. Now. Bike to school/work, install solar and wind, call your representatives in government, and contribute to the global climate movement, by learning everything you can, by telling everyone you know, and (/or) by donating. More resources for climate action can be found here. This is the biggest thing we’ve ever faced.